Species: Pluchea odorata (L.) Cass. 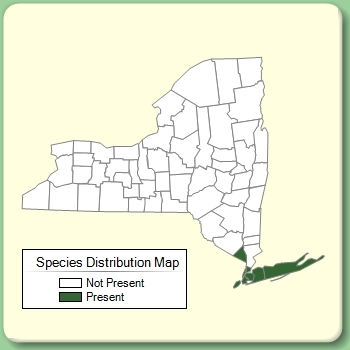 Habitat: Salt marshes and fresh tidal marshes along the coast and Hudson River. Citation Pluchea odorata (L.) Cass.